Joyful Rant: All Hearts, No Humbugs! 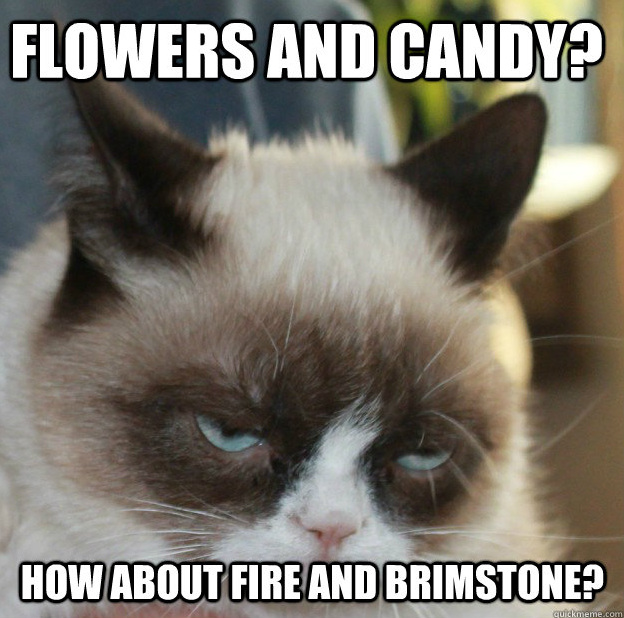 Grumpy and I are soul-mates in most matters, but clearly not regarding holidays. Holidays are absolutely magical (see previous posts on Christmas and Birthdays), and mandatory celebrations should always ensue. Any excuse for a party is a good excuse. 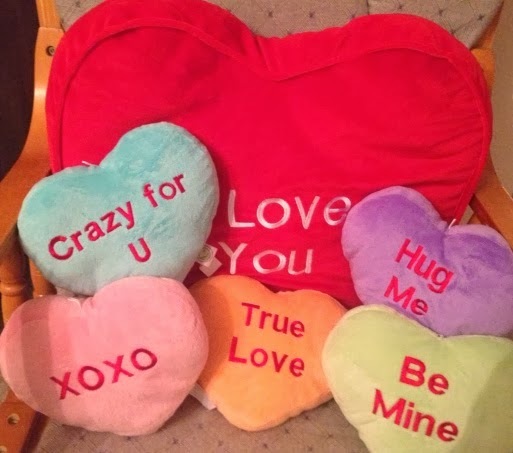 I insist that there is value in making Valentine's Day a day of happiness! Think of it as the Thanksgiving day of Love: to celebrate anyone you love now or have ever loved in the past regardless of whether or not you have slashed, or wanted to slash, his or her tires, ever. In the words of my 11 year old, "What's to hate about Love?!" In closing, we, and Bramble (the rabbit) and Atlas (the cat) thought you should click here to read the historical, but somewhat insignificant, history of St Valentines as well. This stuff is almost as good as the life and times Lord Alfred Tennyson, the poet, and your ancestors.